Burlington + Arizona Vs. The World! 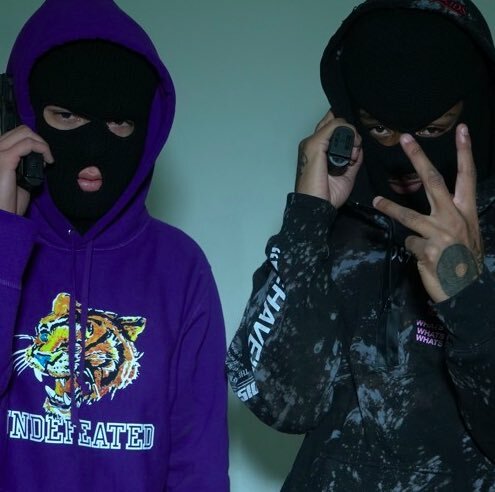 KILL STACY + LIL PRADA join forces for an invincible duo 7-track project titled “PRADA X STACY”. Ready for any raging moshpit, the 2 bonecrushing artists apply the utmost pressure over the beaming production provided by ZANE, CXRPSE, & HAVIK MOTION. Prepare yourselves for a reckless listen that will have you wanting to punch a hole in the wall after the first song, so take precaution!